MeterNet can help your community and residents take back control of their water usage, become directly involved in ongoing water conservation and usage accountability through sub-metering. Utilize our proprietary tools to see how we can directly effect the bottom line of your Association reserves and view actual case studies demonstrating the dramatic effect sub-metering has on reducing water usage. When selecting a water sub-metering vendor, it’s important to know that you’re receiving the service that your community deserves. See the chart below and compare our services to any of our leading competitors. ​The meter system is the heart of sub-metering. For this reason we only use high quality components with the best lifetime value, reliability and accuracy, for the entire system. We also guarantee, install, maintain, service and use every system we sell, making us deeply invested in the quality of each and every system. A lack of quality components has led MeterNet to invent, patent and manufacture several key metering system components. This innovative spirit, ensures the best possible solutions for every unique situation. 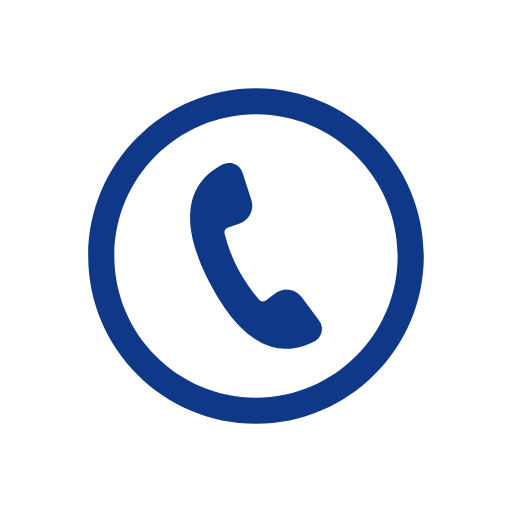 Because every situation is unique, we will inspect your community and recommend the best solution, whether it is installing meters where there were none, or updating an older legacy system that is failing. As a Community Manger or Board Member, choosing the right vendor to service your community is one of the most important aspects of your job, and when it comes to sub-metering services, the right vendor can make all of the difference. Only two entities (community management and sub-metering) have direct financial interactions with each resident. Every aspect of our process has been designed from the ground up to serve the HOA/ Condo sector, where detail and quality of service is paramount. Servicing primarily water sub-metering systems, we lead the industry in high standards for metering systems, verified readings and accurate, timely billing statements. This narrow focus allows superb attention to detail by our highly trained service team. 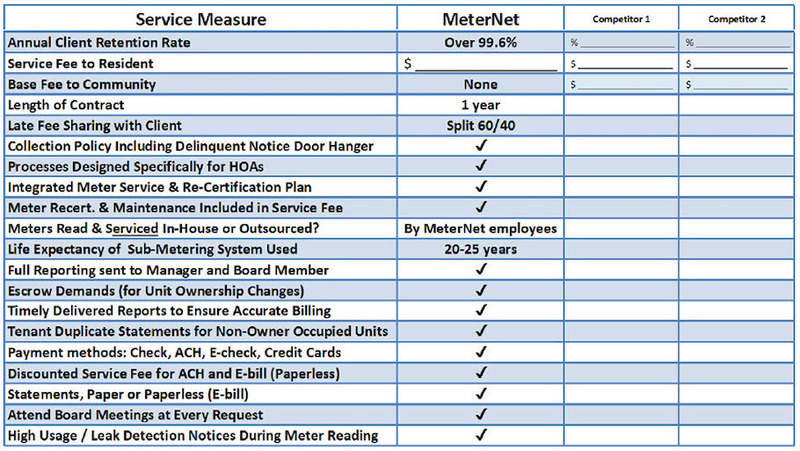 All processes, from meter reading, through billing, customer service, payment processing and meter maintenance are handled by MeterNet employees. This ensures every resident is treated as if they are the Board President (after all, they could be) and is reflected in our year-over-year client retention rate that exceeds 99.6%, with no long-term contracts. 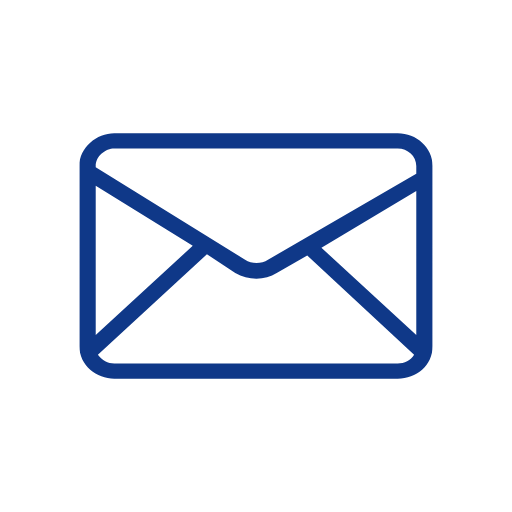 Whether your community is 10 or 1000 units, manual or remote read meters, we can offer a custom tailored reading & billing service package to suit your requirements. Not all sub-metered billing is the same; there are several different methods used in the industry to calculate resident bills. The most common method is to simply divide the main water bill by the cumulative usage of all sub-meters and allocate the charges accordingly. This ensures that 100% of the cost is billed to the residents, regardless of meter reading integrity, tiered rates, base charges, leaks or other factors. This method is advantageous for landlords of apartment complexes, simple to calculate but TERRIBLY ineffective and unfair for HOA/ Condo homeowners. 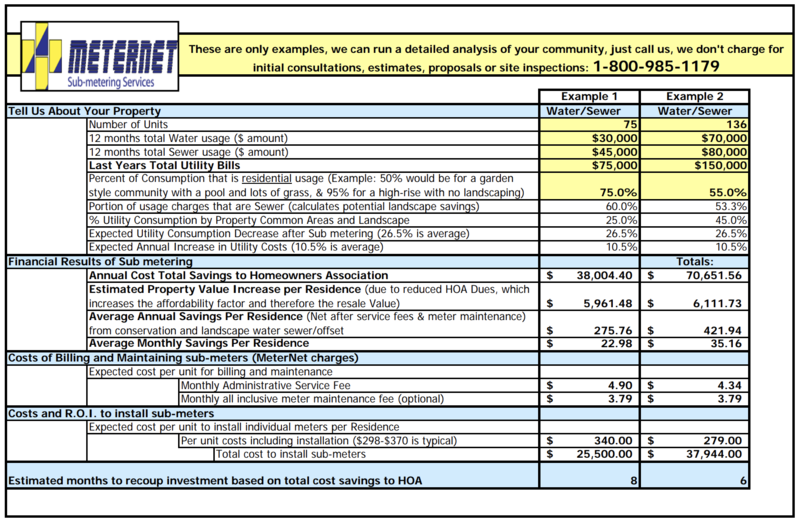 The method we use is to mirror and pro-rate the exact rate table that the water district uses to charge the HOA, this results in equitable and accurate billing based on actual usage. Over 99.5% Annual Client Retention Rate! MeterNet recognizes that Community Managers are already engaged with countless tasks, so we make sure that we handle every aspect of the process to the fullest extent possible, never ‘pushing back’ work that we can and should do as part of our job. This work ethic has earned us the honorable distinction of being referred by the managers we work with, so much, that referrals now account for over half of our new business. Processes like escrow demands, meter/usage audits, high usage notices and tenant duplicate statements, are all designed for the HOA client, in a way to make the Managers job easier. 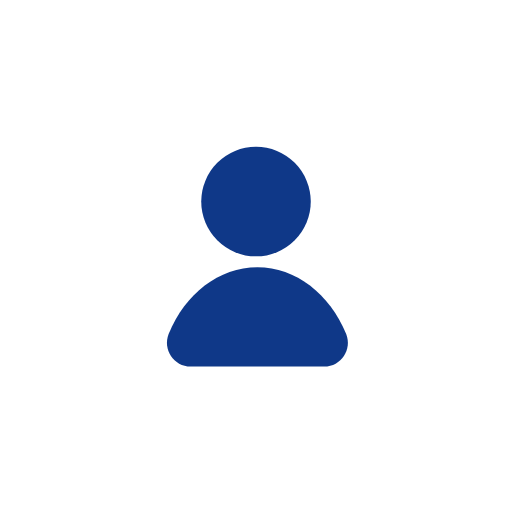 This is also why we send the most pertinent reports directly to the Manager (and a designated Board member) at the optimal point in each billing cycle, eliminating the need to schedule a reminder, log-in, enter criteria and pull each report yourself. La Jolla Mesa Estates 136 unit townhouse-style condominium community located in the uppermiddle class UTC neighborhood of San Diego, California. This Community was built in the early 1970’s, has combined irrigation and residential water and sewer service from the City of San Diego water department. Pepperwood Villas 64 unit townhouse-style condominium community, located in a working class neighborhood of Oceanside, California, this Community has separate irrigation water service with residential water and sewer service from the City of Oceanside water department. Shadow Mountain 64 unit townhouse-style condominium community, located in a working class neighborhood of Escondido, California. This Community has combined irrigation and residential water and sewer service from the City of Escondido water department. 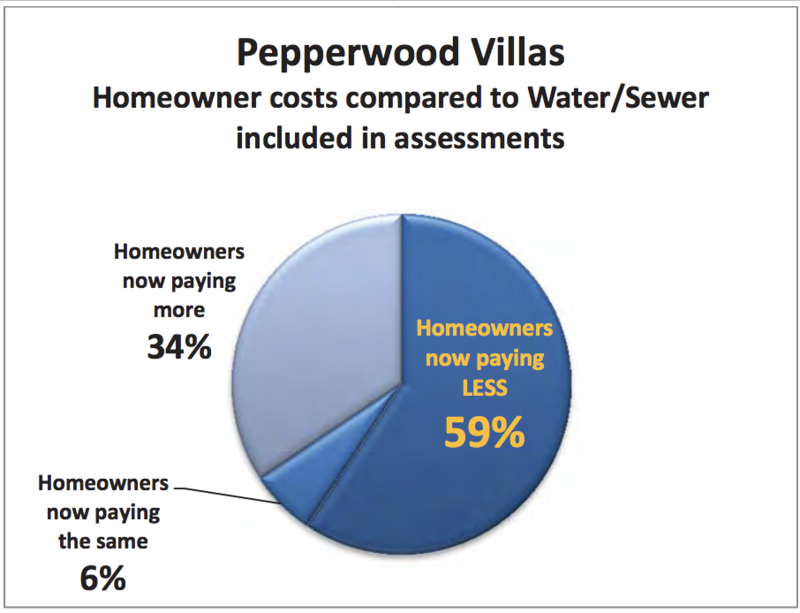 Prior to installing sub-meters, all three Associations were paying for all water and sewer costs, these expenses were being passed through to the homeowners as part of their HOA assessments. Due to escalating water/sewer rates combined with the inability to further reduce usage (landscape water had already been reduced through smart controllers and other actions) the Associations were confronted with rising costs and increased usage without the ability accurately determine where they were coming from. The Boards of these three Associations were also concerned with the increasing disparity of the residential demographic (homeowner occupied vs. tenant occupied) within the community and their respective usage habits/occupancy rates. Additionally, at least one Association has experienced past slab leaks. Without individual meters the only way to be alerted of these leaks was when they became visually apparent. The communities are served by city ‘master’ meters (for Shadow Mountain and La Jolla Mesa these also supply water to the landscape) and pool areas. Each unit has its own water shutoff valve and the irrigation system is isolated with its own shutoff valves and backflow devices. 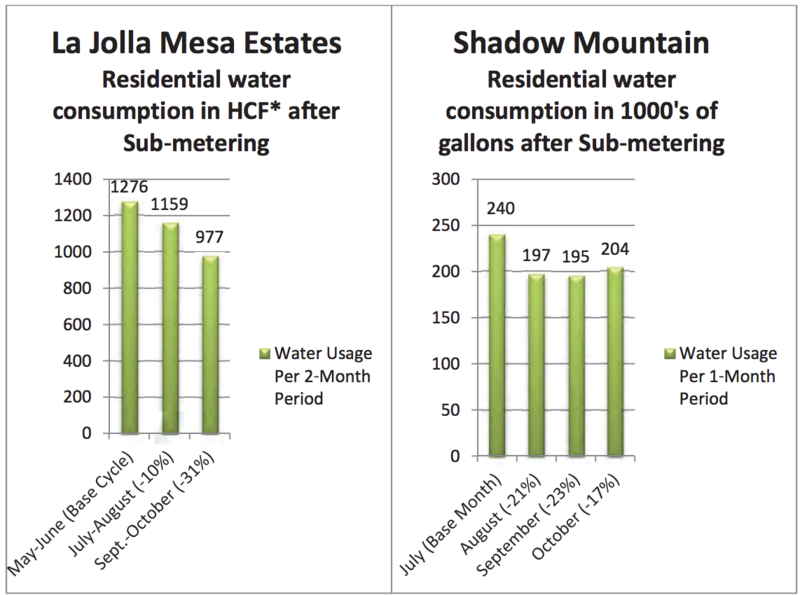 For these three communities it was clear that installing sub-meters for each unit would provide an immediate benefit, but for La Jolla Mesa and Shadow Mountain, when we looked deeper into the equation and how sewer charges were being applied (based on total water usage), it was also determined that it would make sense to sub-meter the irrigation and other common areas (pool and clubhouse). These additional meters added a nominal cost to the projects, but provide for 100% water accountability, full audit control and eventually this data may be able to be used to decrease the sewer charges from the City. Before all of the sub-meters were installed, all three communities started seeing the benefits, as several units in each were identified as having constant water flow indicative of leaks, and the owners were notified about the problem and the leaks repaired immediately, saving thousands of gallons of water per month. Once all of the meters were installed a full audit was conducted, and the residents with constant and/or higher than average usage were notified, also reducing consumption. The first reading cycle for each community has been used as the baseline, although we know there was already a significant amount of reduction that took place prior to this period from the identification of ongoing leaks (found during meter installation) and the fact that residents had already been notified that they would soon be responsible for paying for their own usage, at least one month prior. Based on the information gathered to-date, it is estimated that the sub-metering projects for these three communities will pay for themselves between 36 and 48 months or less, based purely on reduced water consumption. This doesn’t take into account any possible reduction in sewer costs, future rate increases or other contributing factors, just raw numbers based on the facts at hand.  Additionally and equally as important, is the newly found correct allocation of costs to those residents/homeowners who have consistently higher or lower than average usage and are now paying their correct share. Conservation/leak detection has caused usage in each community to go down by 31%, 17% & 39% respectively so-far, noting that all three are still showing a general downward trend in consumption. There are also still units in each of these communities that have yet to repair suspected leaks. Once the homeowners take action to correct these problems, consumption will decrease even further. In the charts above we see that in all three cases, an amazing 48%-55% of the total residential usage is being consumed by only 25% of the homes in the community, while on the reverse end of the spectrum only 6%-8% is being consumed by the ¼ of homes that use the least. 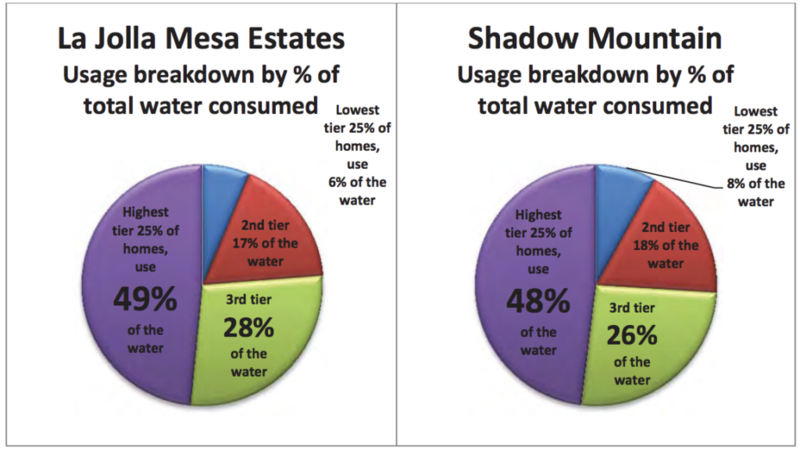 In fact for all three communities the ½ of homeowners who are the most conservative with their usage only consumed between 22%-28% of the total, and in all three cases the vast majority of homeowners were in effect subsidizing the 1/4 of homeowners who use the most water. Now those high-users are really no-one else’s concern, as they simply receive the appropriately high water bills and pay for what they choose to use. Chosen for reliability and affordability, the same standard manual-read meters were installed downstream from the exterior shutoff valves on each unit at all three communities. During meter installation there were also many shutoff valves, hose-bibbs and other components replaced and/or upgraded. With Sub-meters installed, it is possible to accurately determine how the usage/costs breakdown comes out compared to the water/sewer charges when they were included in assessments (effectively a flat-rate) and determine where the disproportional distribution line was. As is established in the chart above, between 58% & 68% of homeowners were in the past subsidizing the 26%-34% of the homeowners who use far more than ‘average’. One of the great things about sub-metering, is that it gives people the choice as to how they wish to use, conserve or overuse water, and they then get to receive the benefits of their conservation efforts, or pay the penalty for their high usage. 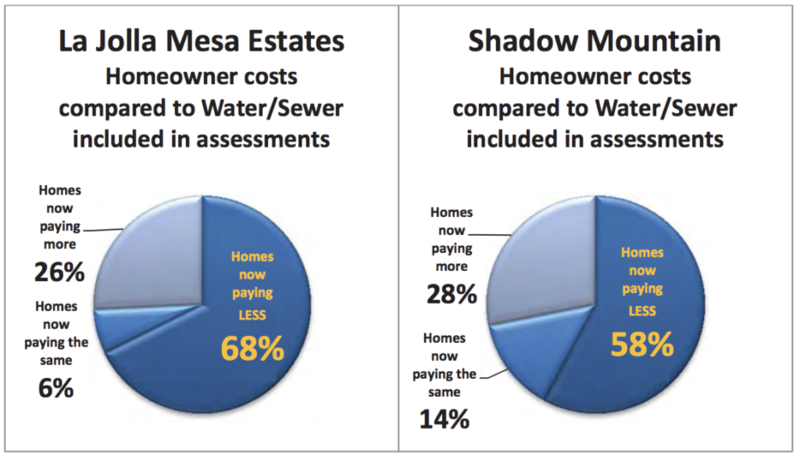 The previous cost-comparison chart also clearly illustrates how the majority of homeowners are directly benefiting from sub-metering, through decreased individual costs. 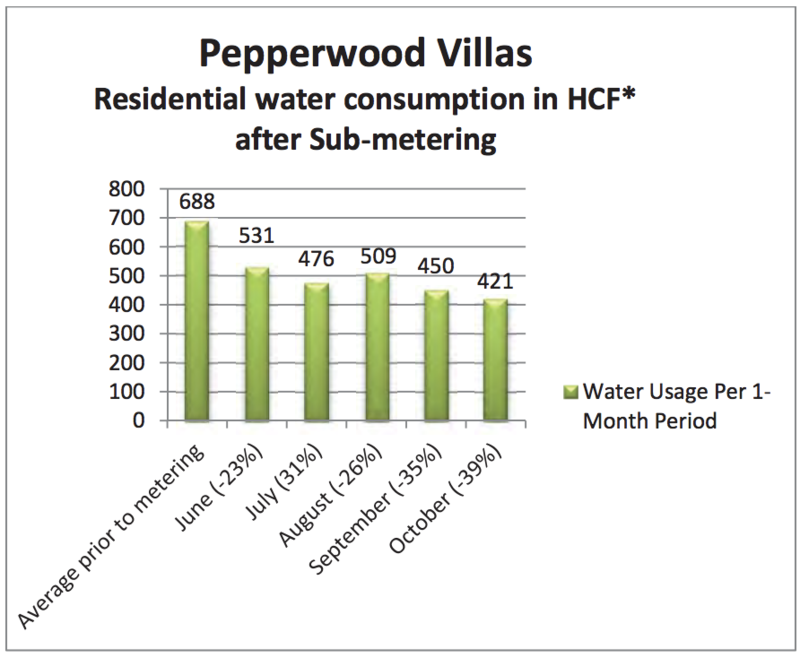 In the four to six months since sub-meters were installed, the Associations have seen 17%-39% decreases in residential water usage and saved thousands of dollars each in water and sewer expenses. 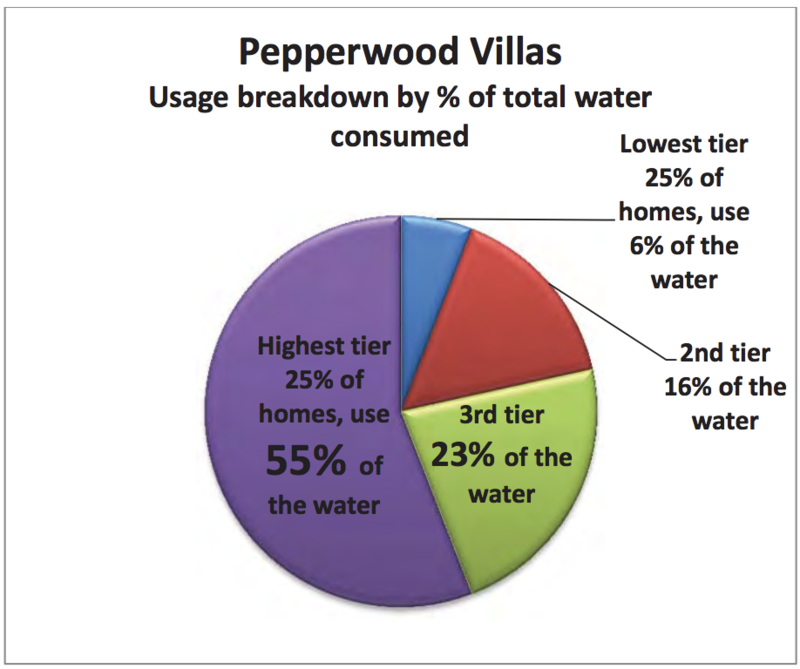 The homeowners at these communities as a whole have also benefitted, with the majority now paying less for water/sewer than their portion was when included in their assessments, a small fraction paying roughly the same amount and the balance actually paying for their higher than average consumption. This will eventually lead to substantially lower assessments, increased reserves and/or reduced future assessment increases, and for the majority of homeowners, lower total costs. Another side-benefit is that sub-metered homes have a substantially higher resale value, due to lower assessments and higher mortgage qualification amounts for buyers.